Happy Tuesday! 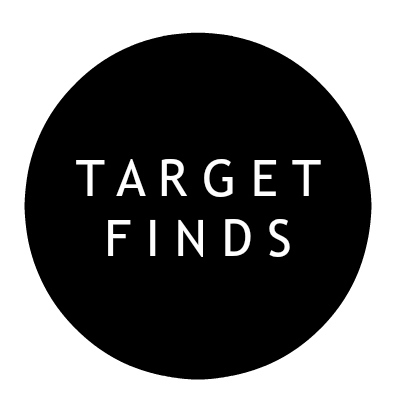 Over the weekend, my girls begged us to make a visit to Target to find something they had their eye on in the dollar section. 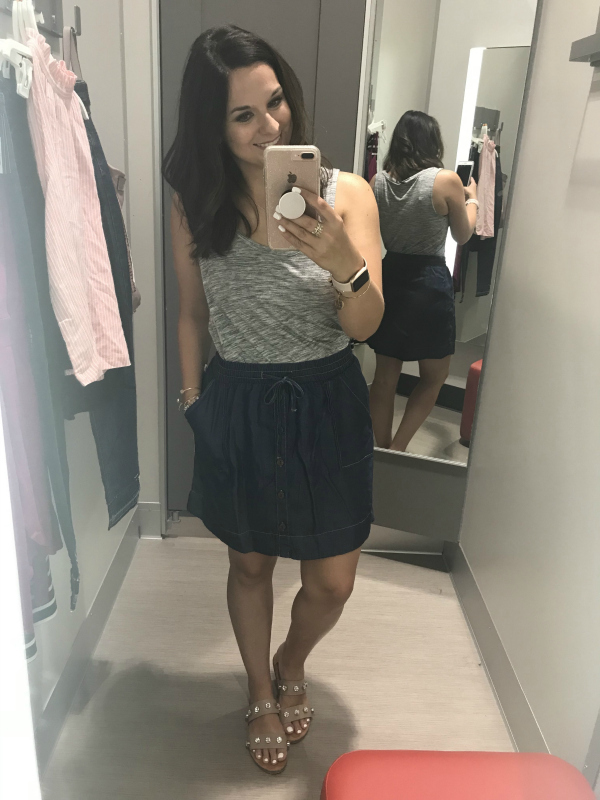 I'll never say no to a Target run so I decided to try on a few new items while we were there. 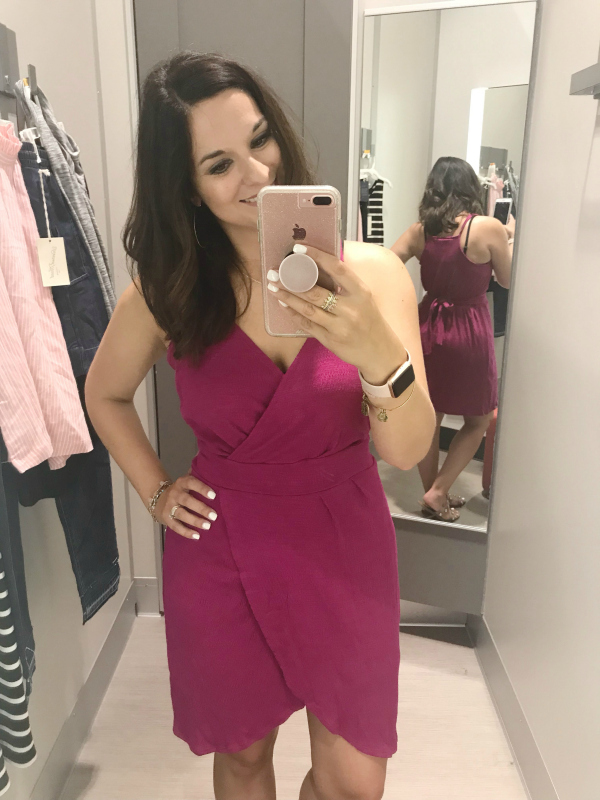 I found lots of great budget friendly items that I'm going to share with you today plus sizing information! T A N K + S K I R T | I already own this tank and it's one of my favorite (plus it's such a bargain). I own it in a size medium but I tried it on in a size small to go with this skirt. 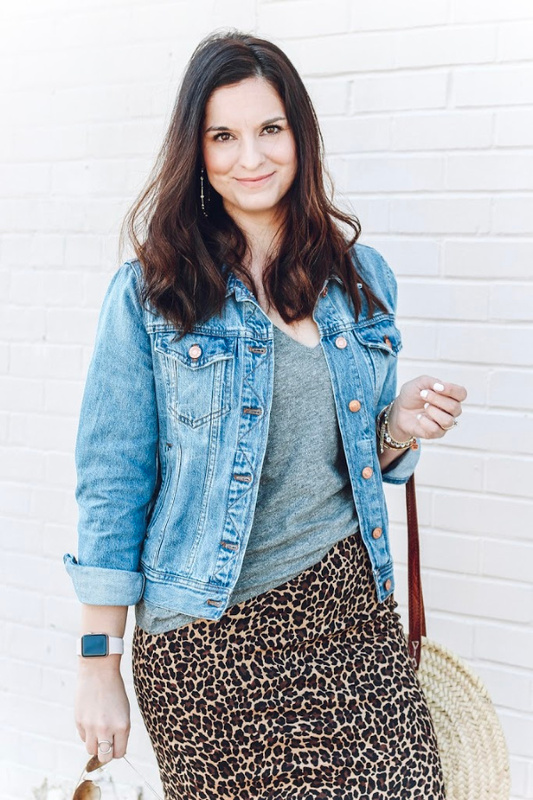 The skirt is made out of the softest denim material and I love the buttons down the front. It fits true to size and I'm wearing a size small in this try on. D R E S S | This dress was my favorite thing that I tried on! It's so flattering and I just instantly felt good when I put it on. I'm wearing a size small and I found the fit to be true to size. Also, dresses are currently 20% off with the code DRESS20! D R E S S | I also really loved this dress and it's such a good one to transition into fall with. Just add a denim jacket or cardigan plus ankle boots and you are ready for the day! It also comes in solid colors as well (including black). You can also use the code DRESS20 to save 20% off of this one too! 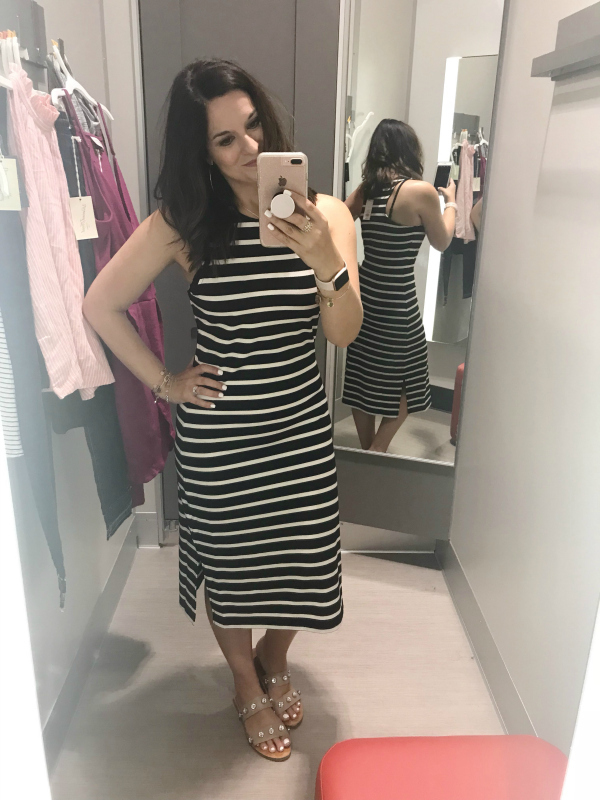 This dress fits true to size for a more fitted look but size up for more room. I’m wearing a size small. 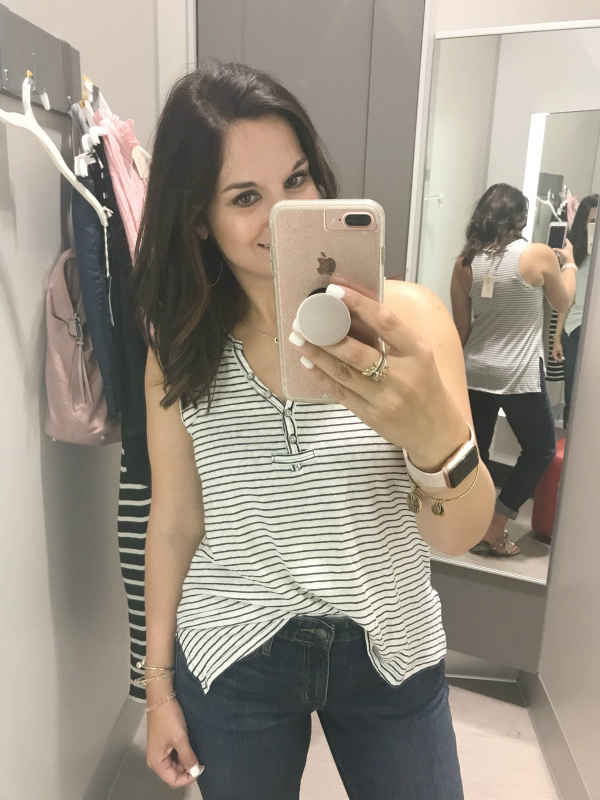 T O P + J E A N S | This is such a great top for all women but it's really great if you are a nursing mom. I just can't get enough black tops! 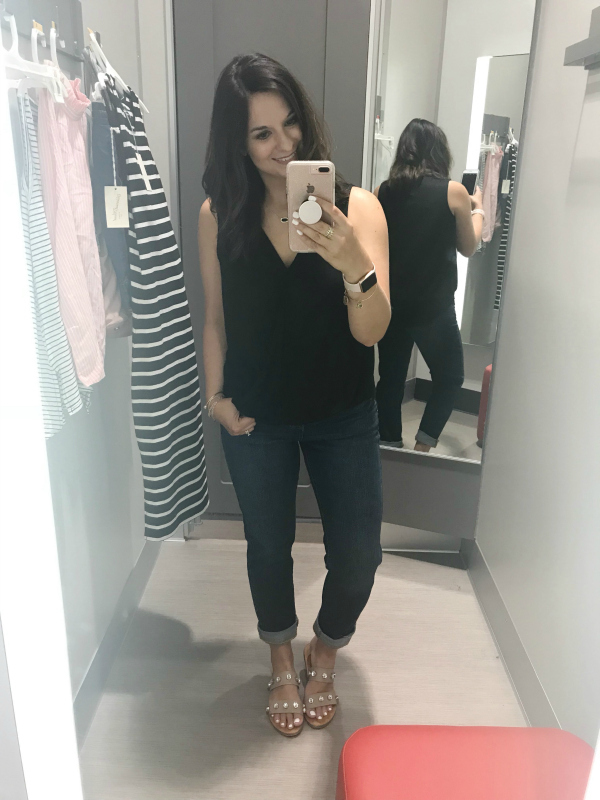 The jeans weren't perfect for me (one size too big and a little too long- I'm pretty average height at 5'5") but I really loved the quality of the denim. I found this pair to run big so size down one size for the best fit. 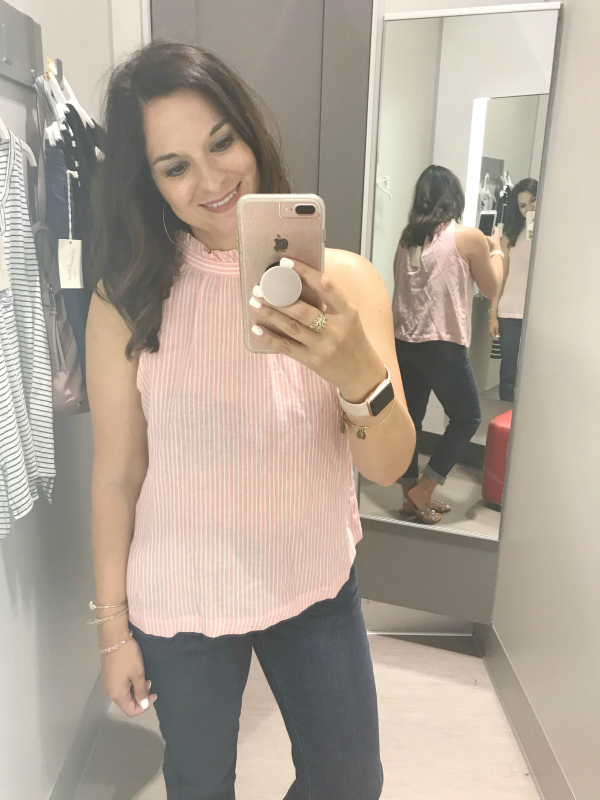 T O P | I can't resist pink or stripes so I had to try this top on! Overall, I really liked it and found the fit to be true to size. It's also currently on sale for about $12! I tried on a size small and found the fit to be true to size. T A N K | This is such a great tank! I loved the loose fit (I'm wear a small) and the cute button detail. It would also look great layered this fall with a moto jacket! 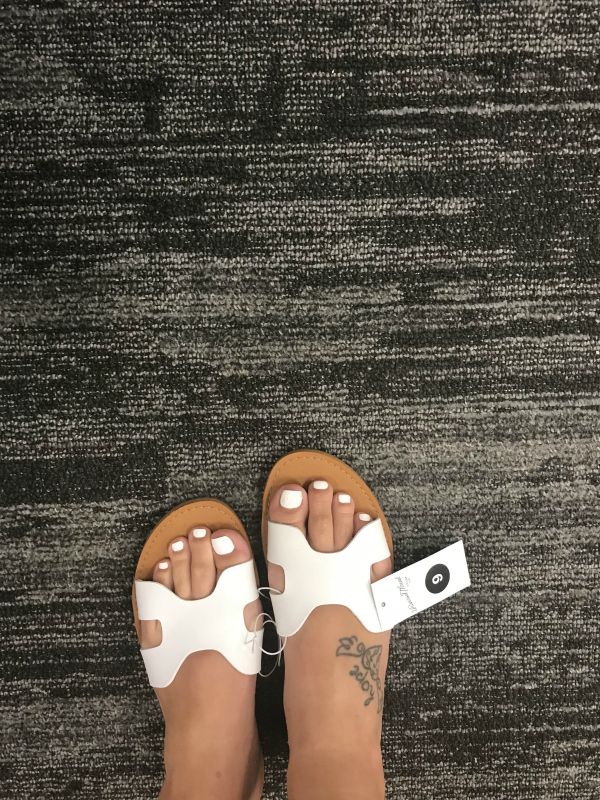 S A N D A L S | This pair of sandals is a great Greek sandal option and they are under $20! They run just a little bit small so definitely size up a half size for the best fit.